I have always been committed to being an eco-friendly parent. We are doing our best to have a positive impact on the environment around us. However, I realized that we could be doing so much more. Our one little family could make a BIG impact…one action at a time. 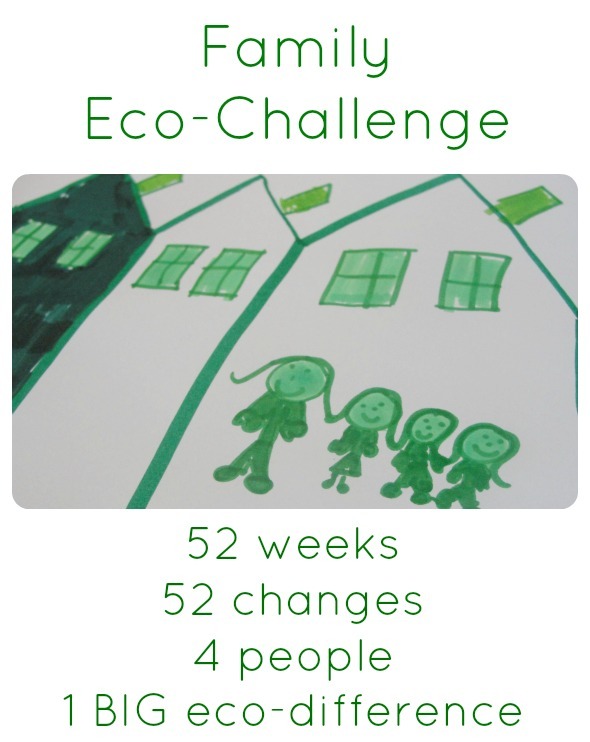 So, the Family Eco-Challenge was born. Here are a few of the environmentally friendly changes we have made. Week 4: Tap on or tap off? There are so many ways that families can embrace a greener lifestyle. Click here for all of our green living ideas for families.